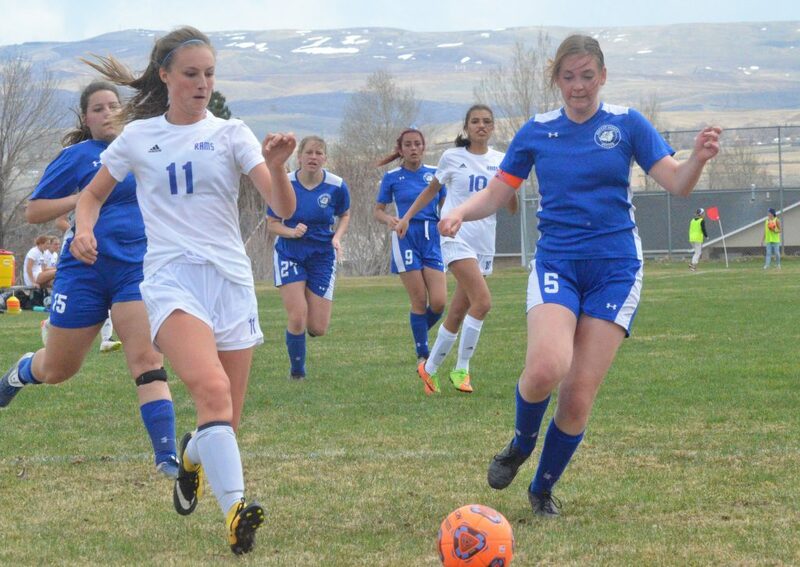 Craig Middle School eighth-graders Marissa Lindsey (4) and Hannah Vasquez (20) are on the attack against Rawlins, Wyoming. 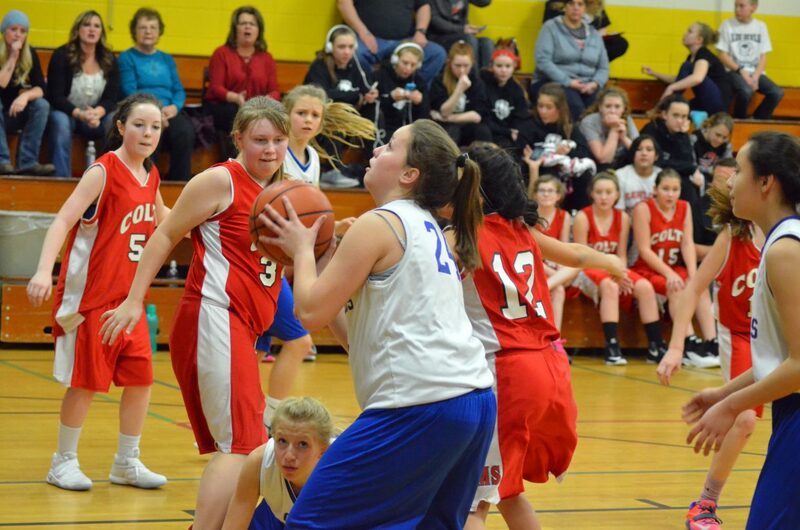 Craig Middle School seventh-grader Taytum Smercina goes in for the shot against Rawlins, Wyoming. 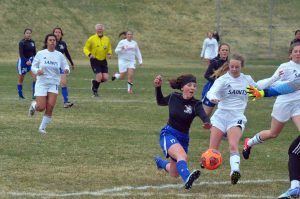 The seventh-grade girls basketball A- and B-teams each were 2-0 Saturday with wins against Steamboat Springs and Rawlins. Craig Middle School eighth-grader Amber Salazar stops mid-court against Rawlins, Wyoming. 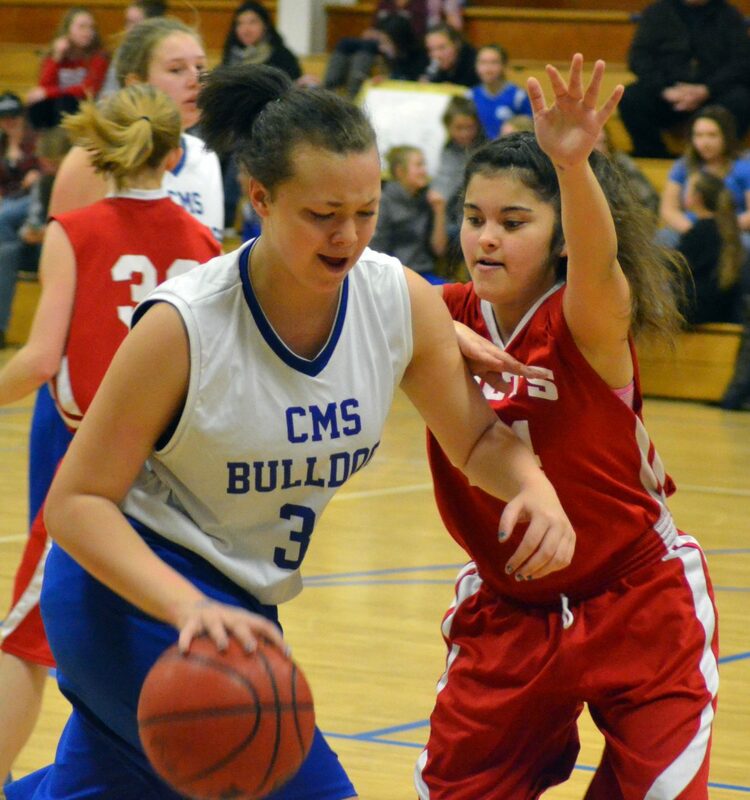 CMS girls basketball A-team took a 30-17 loss during Craig's Saturday tournament. 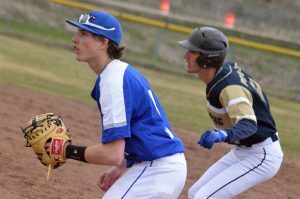 It was the only Bulldog defeat of the day. 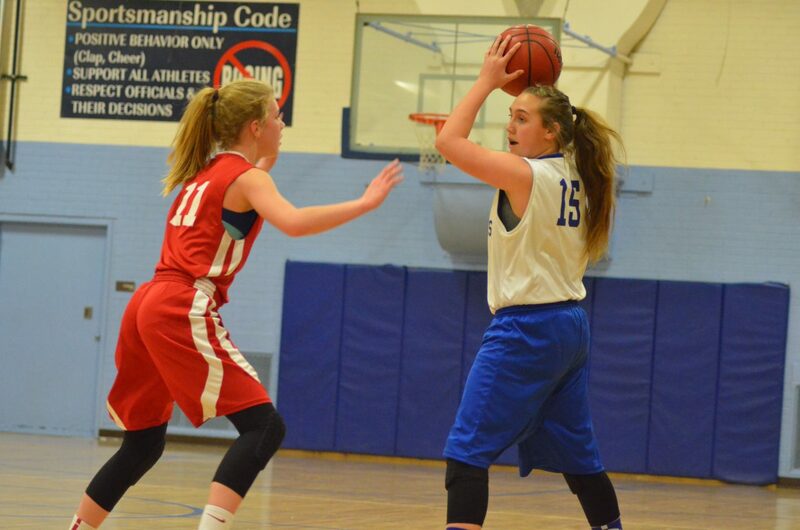 Craig Middle School eighth-grader Stormy Townsend drives against Rawlins, Wyoming. 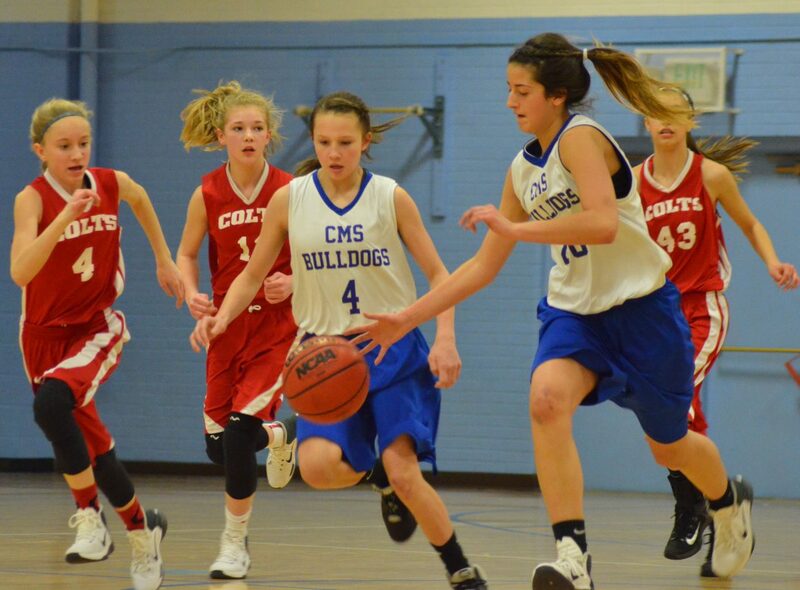 CMS eighth-grade B-Team was 2-0 in a Saturday tournament and A-Team 1-1.